Compare units and reserve today! 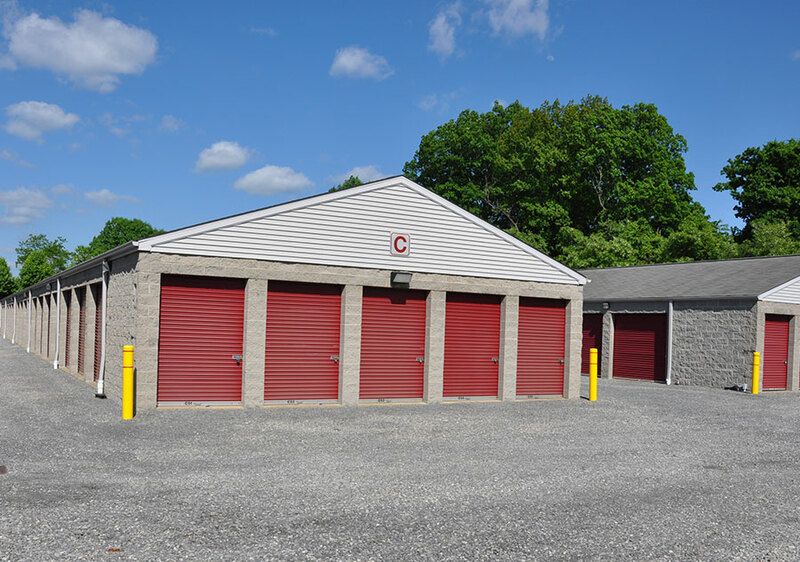 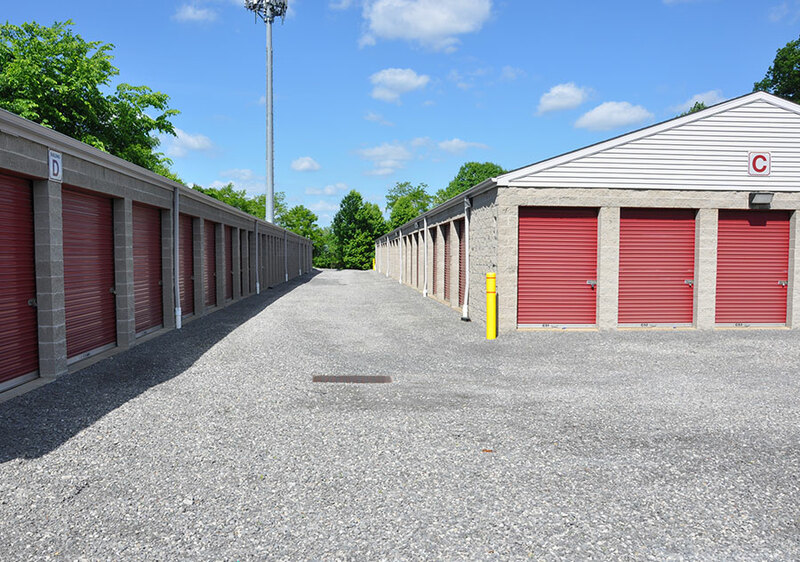 We offer a wide variety of self-storage unit sizes. See our chart below. 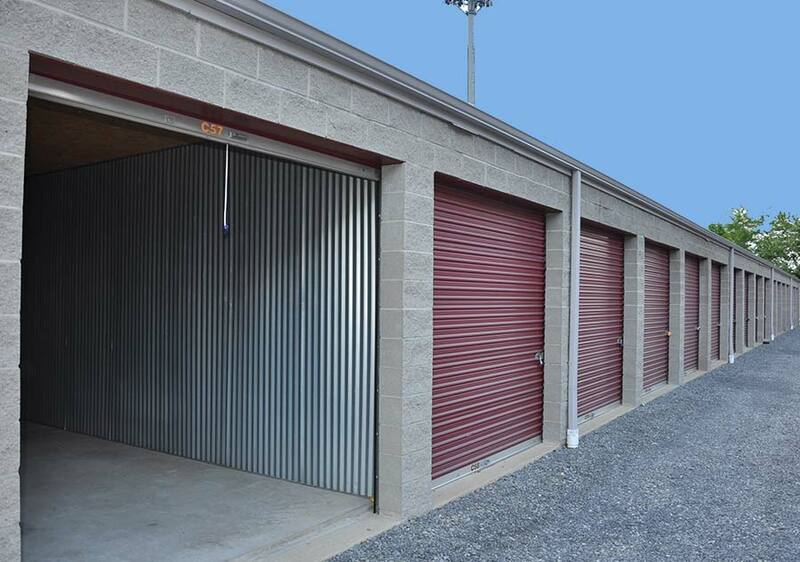 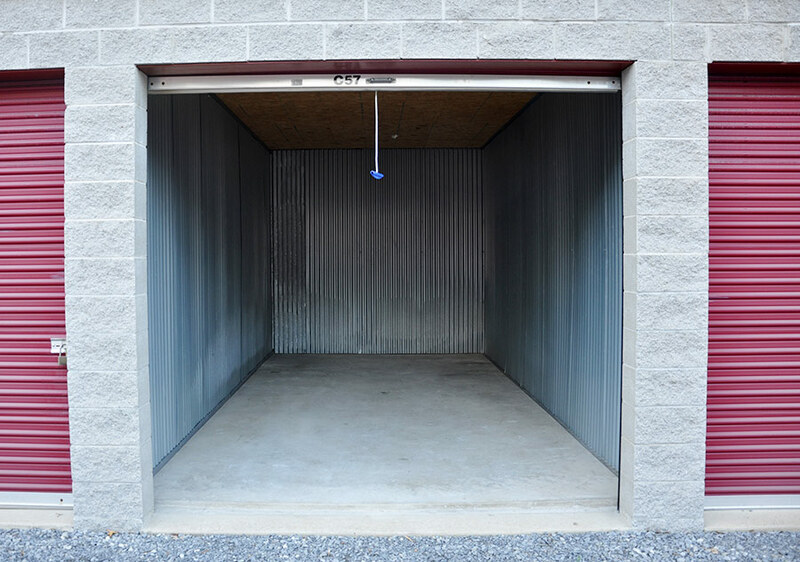 We have a storage unit size to fit all your needs. 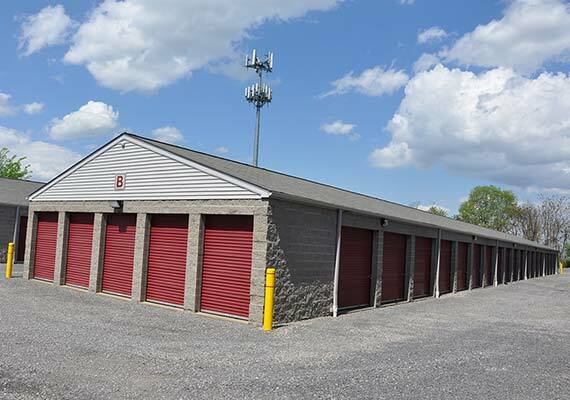 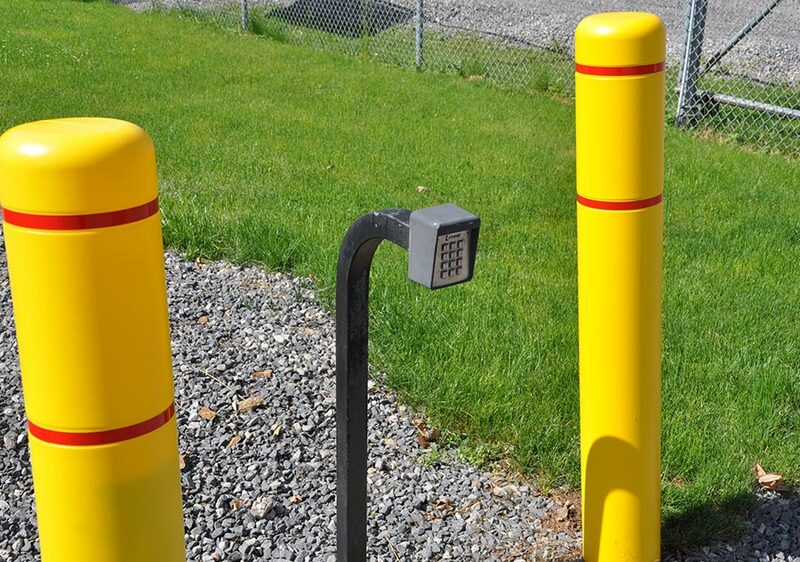 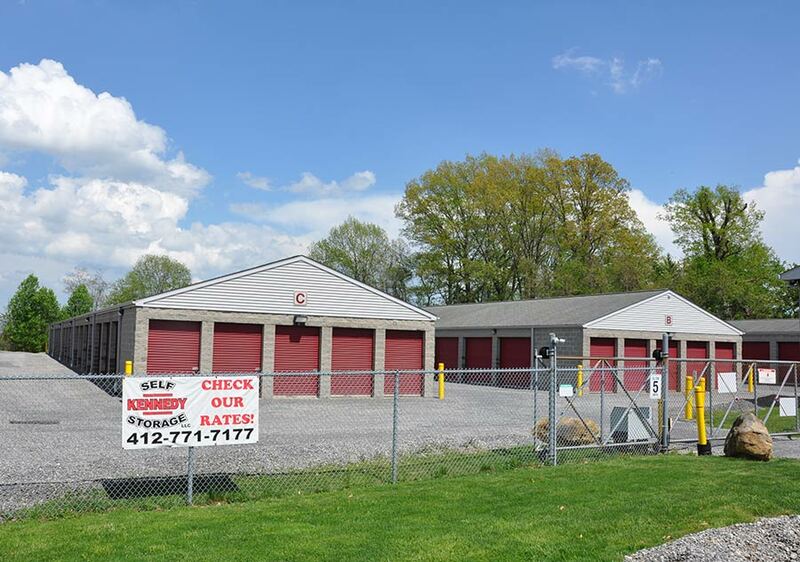 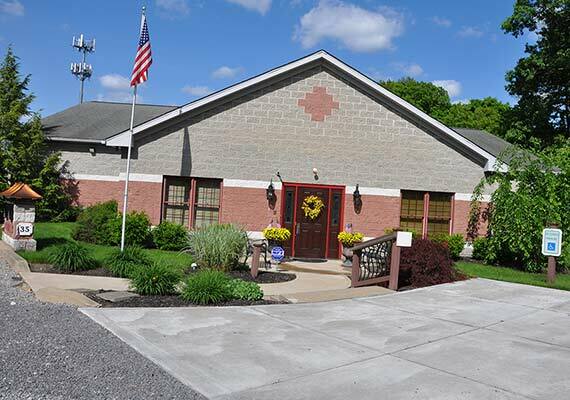 Customers choose us because of our Easy Drive-Up loading and unloading - Low Rates - Clean, Gated and Secure site - Centrally Located in the heart of Kennedy Twp.